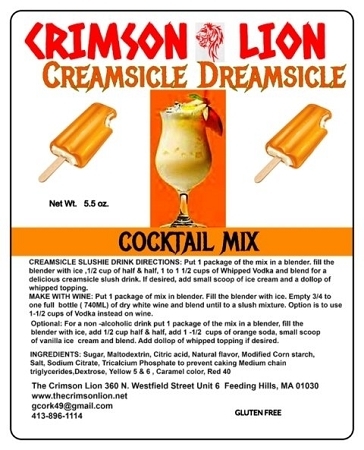 If you like the flavor of Creamsicle you will love this drink. Remember as a child how you loved a Creamsicle pop. A Creamsicle Slushie drink will meet with your approval as well.